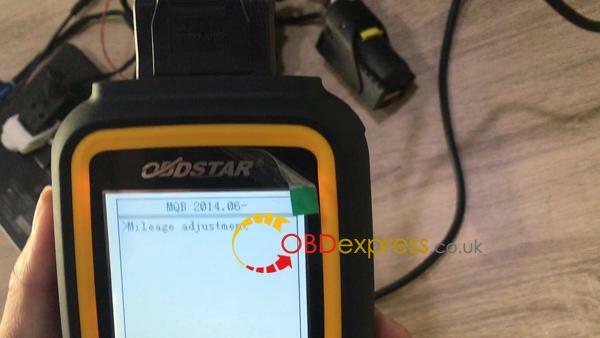 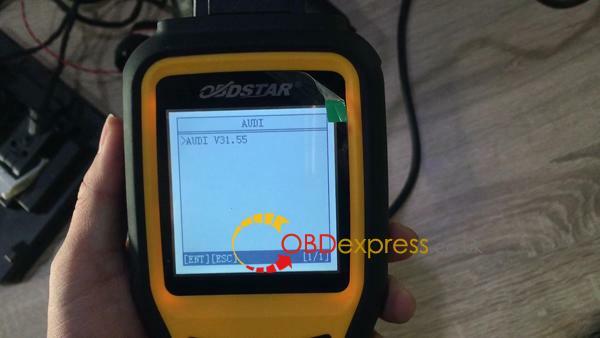 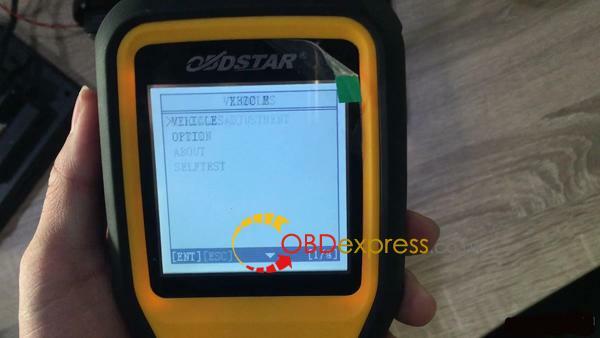 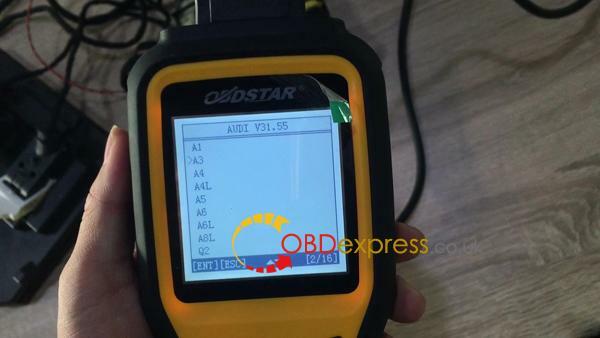 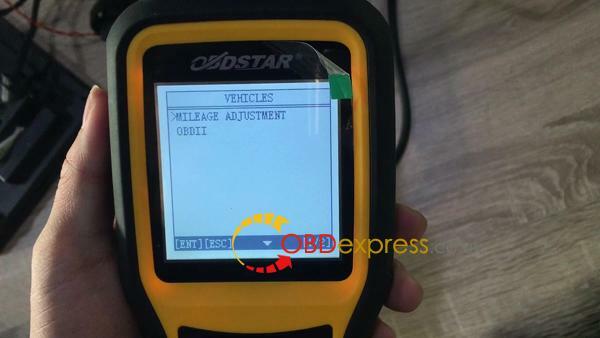 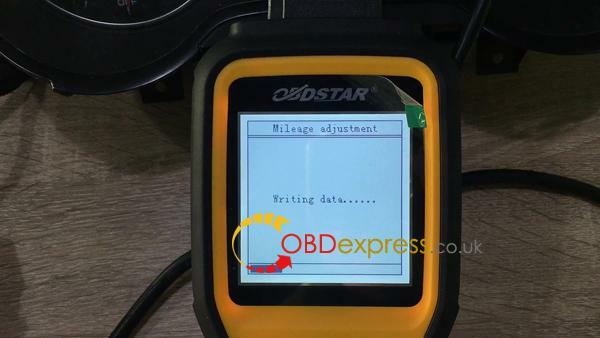 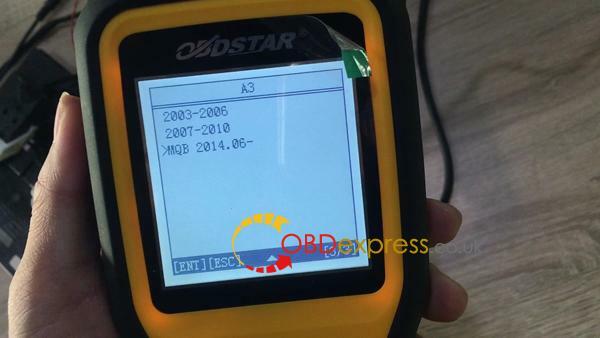 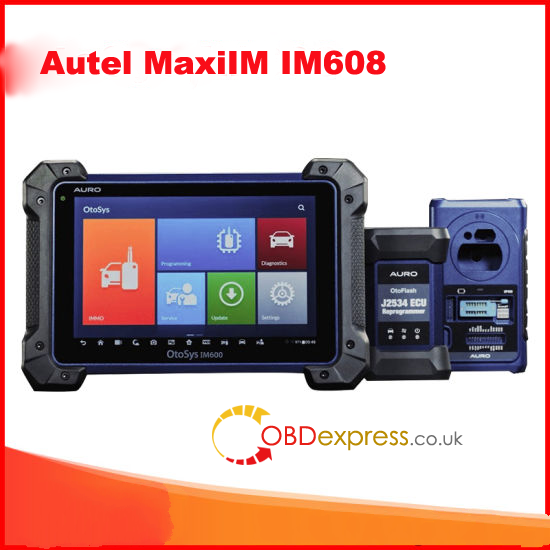 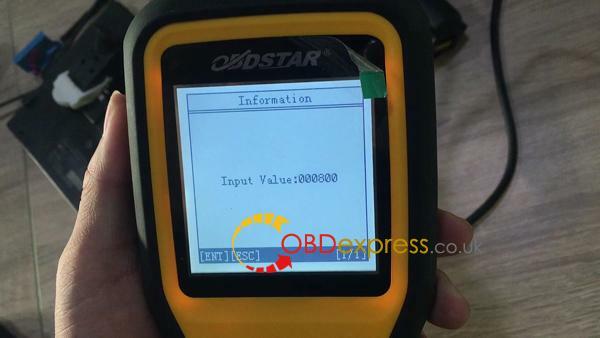 How to use OBDSTAR X300M for Audi A3 MQB change mileage? 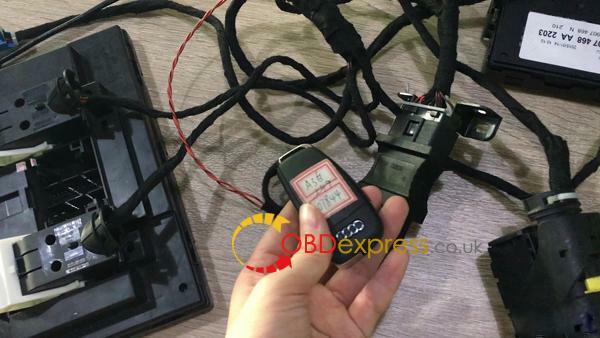 Here Audi A3 MQB key front and back. 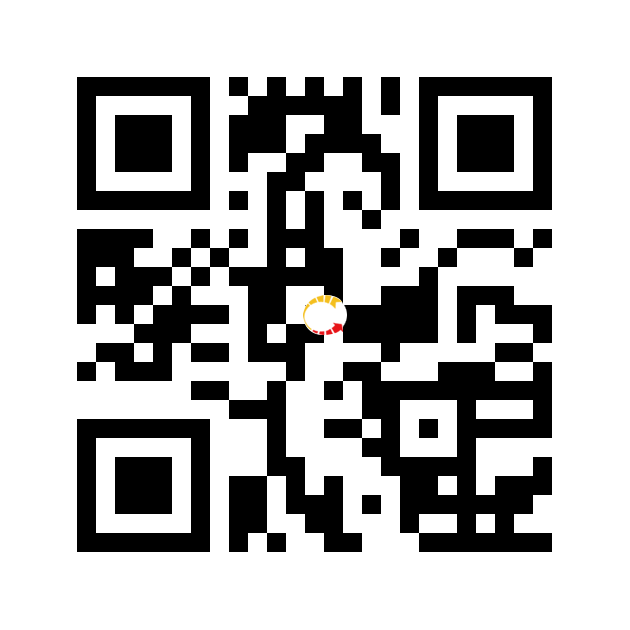 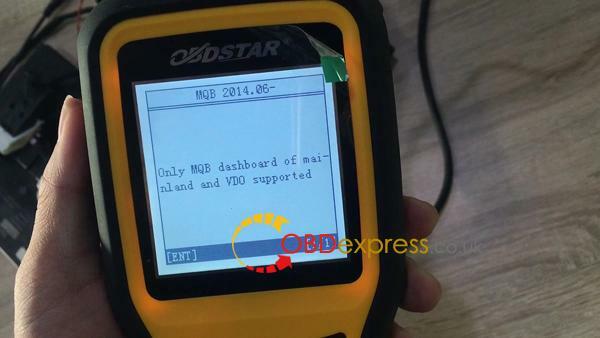 Message : Only MQB dashboard of mainland and VDO are supported. 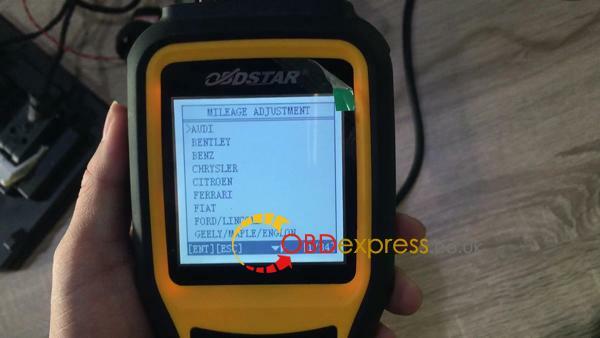 Confirm the current mileage value. 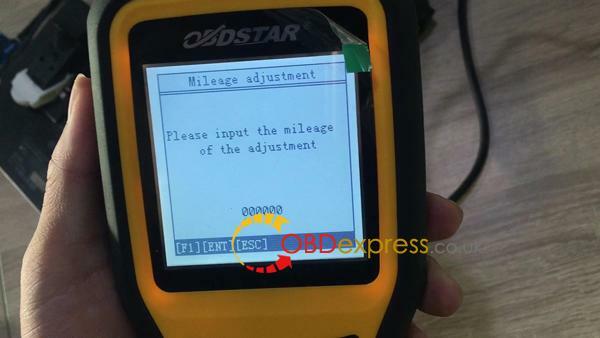 Please input the new value you would like to adjust. 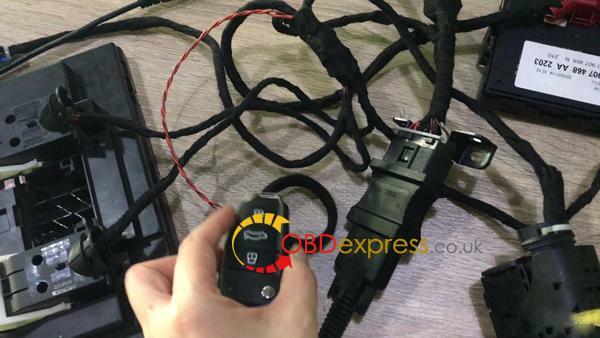 You will hear a ticking sound, then the dashboard lights up. 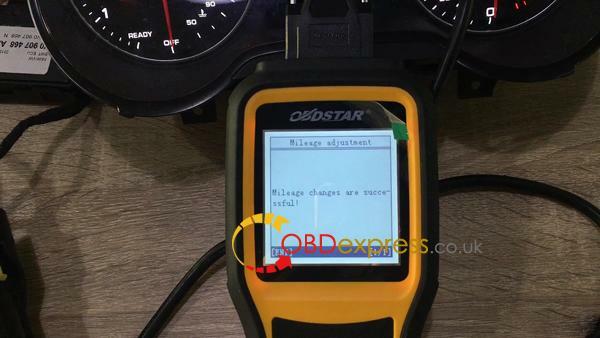 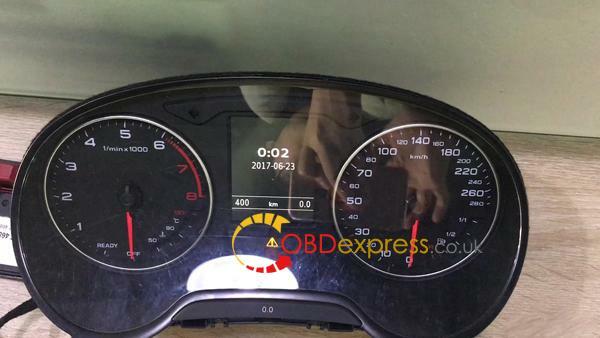 Audi A3 MQB mileage correction succeeds with OBDSTAR X300M. 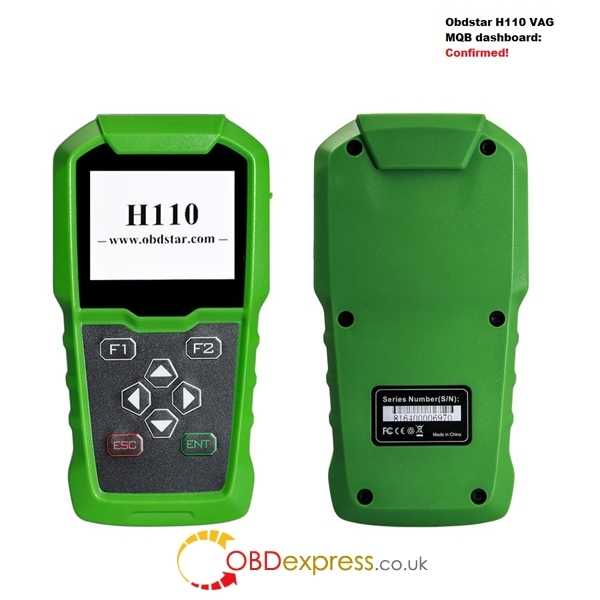 Where to buy a universal odometer correction tool? 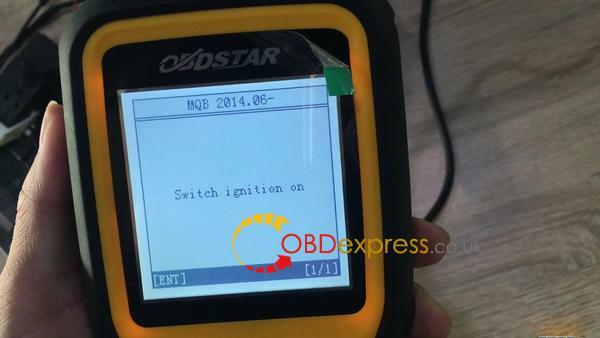 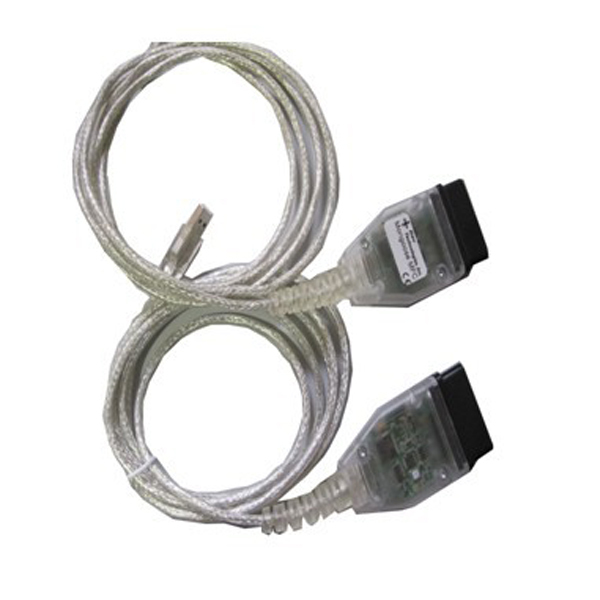 How to use VVDI2 or Obdstar tools for MQB dashboard KM change?